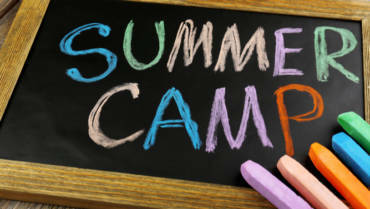 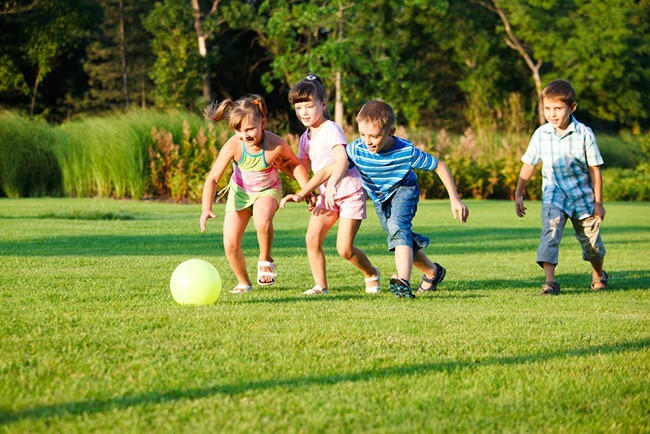 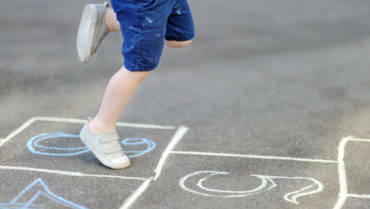 Kickball, flag tag, and soccer are just some of the fun and exciting activities of the summer. 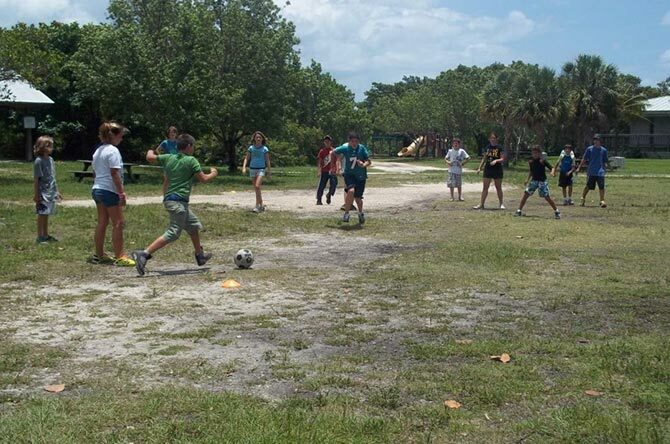 Presented in a non-competitive yet entertaining fashion, campers will get a chance to get their adrenaline pumping with a variety of field sports. 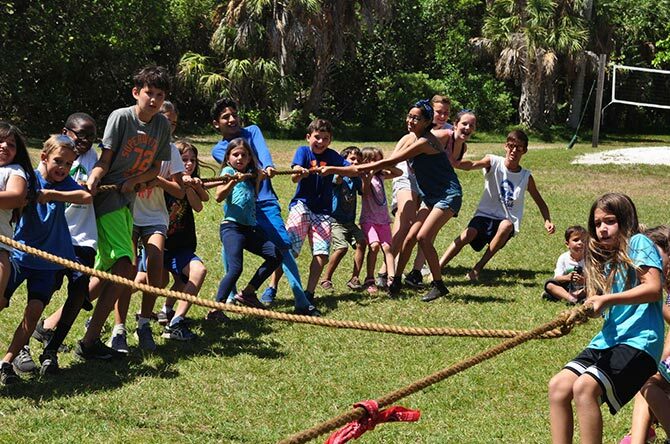 Teamwork and cooperation is the name of the game at Camp Live Oak, where the focus is not on winning but how we can all work together to have fun!